The NPCREU is co-directed by Drs. Brandi Vanderspank-Wright and David Kenneth Wright (no relation). David and Brandi are both tenure-track faculty in the School of Nursing at the University of Ottawa. Together, they are committed to nurturing a positive and productive culture of academic excellence and graduate student training with respect to palliative care nursing research in Canada and internationally. Brandi’s program of research focuses on good end of life care for patients and families in intensive care units, informed by evidence, nursing competencies and historical perspectives. Her research incorporates qualitative research methodology to understand nursing practice at the point of care as well as social history. She holds specialty certification in adult critical care from the Canadian Nurses Association. She has worked clinically in adult ICU as well as residential hospice. David’s research program examines palliative and end-of-life care from a perspective of relational ethics. Specific areas of focus include end-of-life delirium, euthanasia and assisted-suicide, palliative sedation, nurses’ moral agency, and qualitative methodology. David holds specialty certification in hospice palliative care from the Canadian Nurses Association, having worked clinically as a palliative care nurse in Montreal since becoming a nurse in 2008. 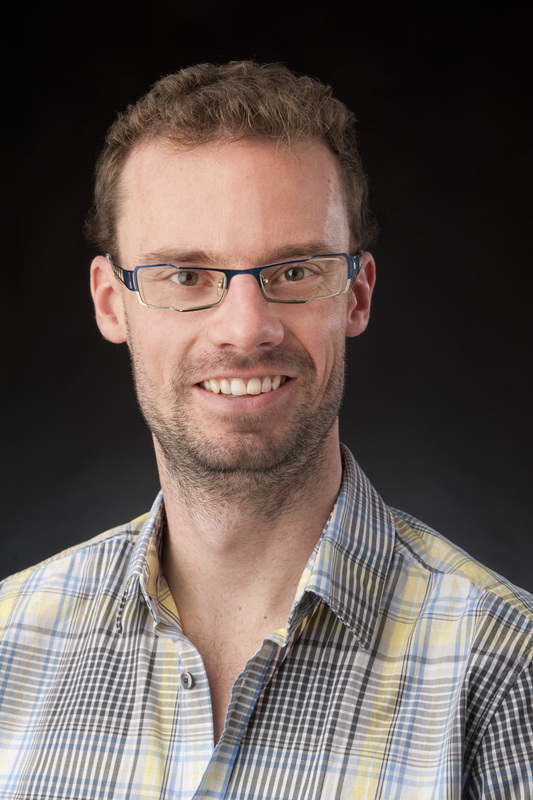 He currently holds a new-investigator award in nursing research from the St-Mary’s Hospital Foundation in Montreal, and is also an affiliate faculty member at the Ingram School of Nursing at McGill University. Susan Brajtman is a graduate of the Royal Victoria Hospital School of Nursing, McGill University, and De Montfort University in England. From 1984 till 2002 she lived in Israel, where her clinical experience involved community health nursing on a kibbutz, and clinical and administrative experience in palliative care as the Head Nurse of the Palliative Care Unit of Hadassah University Hospital in Jerusalem. Her research interests include end-of-life delirium, education for health care professionals in end-of- life care, and interprofessional education and practice. She is a co-founder and former Co-Director of the Nursing Palliative Care Research and Education Unit, University of Ottawa. Frances joined the University in 1976 and, together with Dr. Susan Brajtman, was a founding director of the NPCREU from its creation in 2010 through to 2014. The focus of her teaching has been in the area of life threatening and complex health problems such as trauma and HIV/AIDS and the requirements for palliative care. Her research interests include pain and symptom assessment for patients with cancer, projects related to patients with HIV/AIDS such as the experience of pain and managing multiple drug therapies as well as various aspects of critical care nursing. She has also conducted studies examining learning needs of nursing students and teachers. She is currently recruiting new graduate students at the master’s and doctoral levels. Dr. Foth’s research within the unit focuses on critical and historical perspectives of palliative and end-of-life care. His doctoral research explored the participation of nurses in the killing of more than 200,000 sick persons during the Nazi regime. He is currently interested in exploring how certain concepts in palliative care, including good death, dignity, and advanced care planning, can be problematized as potentially oppressive forces in the lives of dying people. Most of his work is based on the discourse analytical approach, oriented by the works of Michel Foucault, queer theorists and postcolonial studies. 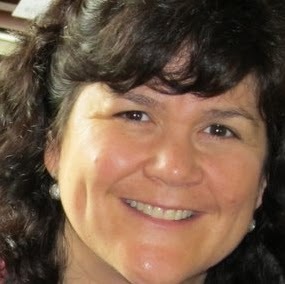 Dr. Murray is an Advanced Practice Nurse with the Ottawa Hospital Home Dialysis Unit and an Associate Investigator Clinical Epidemiology Program Ottawa Hospital Research Institute. Her research focuses on exploring and promoting shared decision making and evidence-informed practice for patients living with end stage chronic illness and complex multi-system disorders. Currently she is leading a provincial roll out of a patient decision support platform to support patients living with end stage kidney disease. She is also a member of several Ontario Renal Network committees including the End of Life Care Working Group and expert panel. Dr. Manuel Lopez is a professor at the University of Granada in Spain. He holds graduate degrees in political science and sociology, as well as in public health and health administration. Dr. Lopez has been a visiting scholar in palliative care at the University of Ottawa and Bruyere Continuing Care. He specializes in family and community nursing, environmental health and palliative care. Dr. Lopez has over 20 years’ experience as a community nurse. He is a member of the Family and Community Nursing Council at Health Ministry of Spain, a member of the board of the Spanish Association of Family and Community Nurses as well as a promoter of the subspecialty in palliative care for nurses in Spain. Dr. Nikolaos Efstathiou is a qualified nurse with experience in critical care nursing. 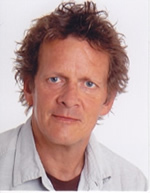 Currently, he is a lecturer at the University of Birmingham (United Kingdom) and an Adjunct Professor at the School of Nursing, University of Ottawa. His teaching and research interests are related to critical care nursing, end-of-life care, anatomy and physiology and research methods. He has also researched and developed simulated inter-professional teaching to improve communication skills at the end of life. Dr. María Arantzamendi is researcher at the ATLANTES Program: Human Dignity, Advanced disease and Palliative Care at the Institute of Culture and Society (ICS), and Associate Professor in the Faculty of Nursing, of the University of Navarra (Spain). She undertook her doctoral studies at King’s College University (United Kingdom). Her clinical experience involved oncology, where she discovered her interest in palliative care. Lately the focus of her teaching has been in the area of palliative care and qualitative research. She has obtained several regional and national grants to carry out studies using qualitative or mixed-methods designs. Her research interests include: nurse-patient relationship at end-of-life, experiences of living with advanced illness, palliative care education at university, underlying values of palliative care. Val’s research is focused on promoting the use of guidelines for symptom management by undergraduate nursing students. She currently holds a CIHR doctoral student award. Val has previously held positions in advanced practice nursing, management, education and research, and is currently a full-time professor of Nursing Studies at Algonquin College. There, she works in partnership with long-term care homes, focusing on clinical leadership and palliative care educational initiatives. Kelly is a doctoral candidate and founding member of the NPCREU. She is currently a part-time professor at the University of Ottawa, School of Nursing. 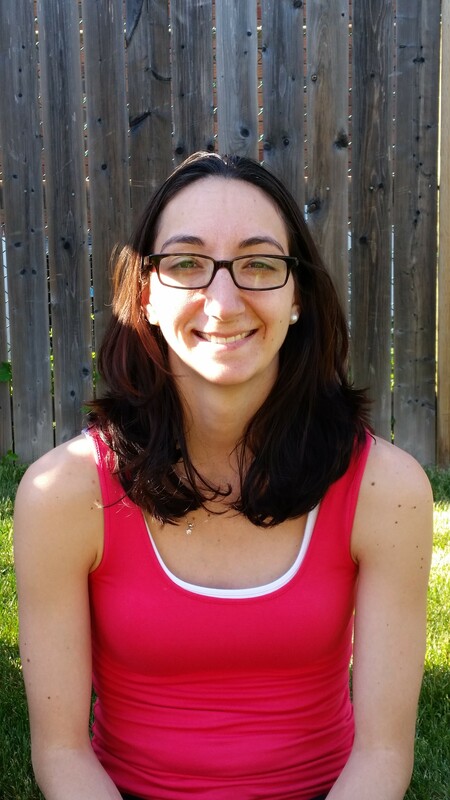 She has received her Nursing Diploma (BCIT), Bachelor of Science in Nursing (UVictoria), Master of Science in Nursing (UOttawa), Palliative Care Nursing Fellowship (Élisabeth Bruyère Continuing Care), and Canadian Hospice Palliative Care Nursing certificates. Her Master’s thesis explored family caregivers’ transitional experiences of admitting a family member from home to the palliative care unit. Her doctoral thesis will investigate patient engagement within interprofessional teams. 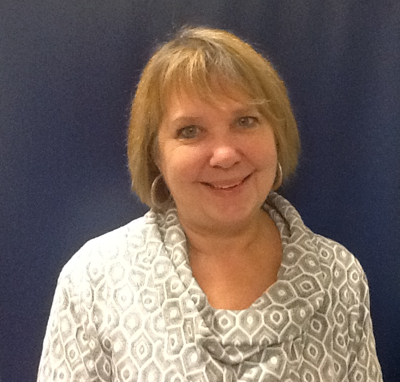 Her research interests include patient engagement, family caregiving, palliative care, and interprofessional teamwork. 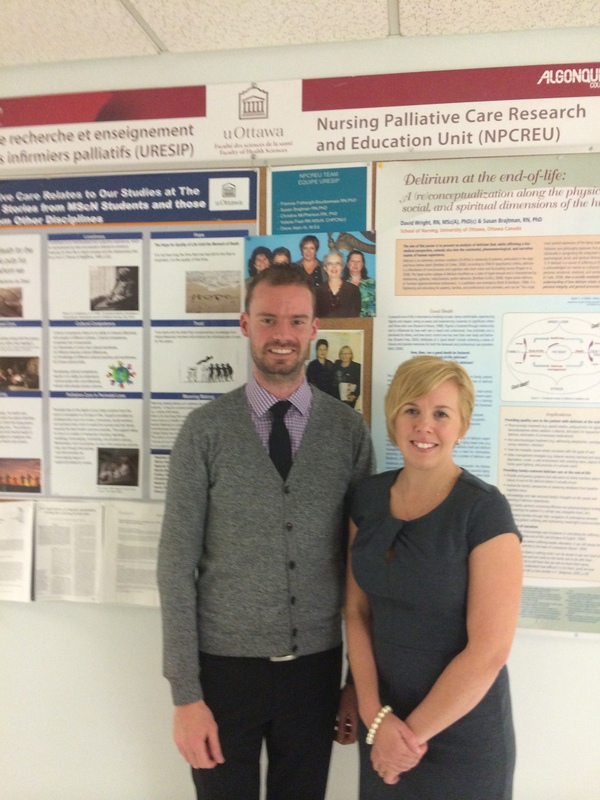 Lacie’s research focuses on ways in which palliative care nurses can embody being present and mindful amidst the complexities of experiences and relationships inherent at end of life. As a nurse in hospice and palliative care since 2008, she is dedicated to expanding the depth and breadth of practice knowledge and education in the field. 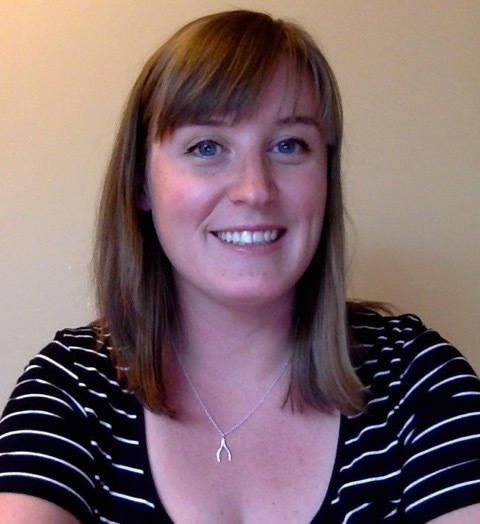 Lacie is also a doctoral fellow and visiting student researcher at the University of Victoria, collaborating on a CIHR funded study Living-and-Dying with Fatal Chronic Conditions: Understanding Narratives of Liminality (Laurene Sheilds, PI). Dana has been a registered nurse for three years. She has spent the last two years working in the Coronary Care Unit at the University of Ottawa Heart Institute. She received a Bachelor of Science in Nursing from the University of Ottawa and is presently completing a Master of Science in Nursing. Her research interests include ethical and moral issues related to end-of-life care and critical care. Her master’s thesis aims to understand critical nurses’ experiences of coping with moral distress. 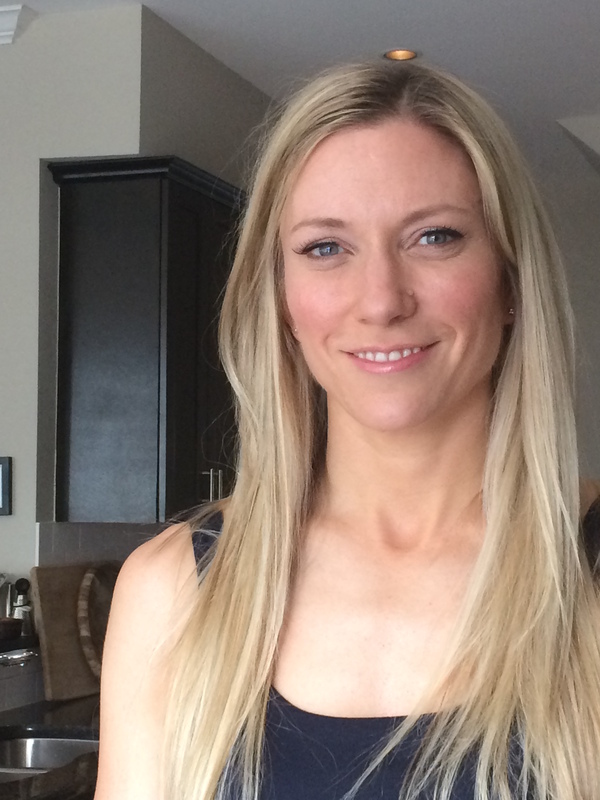 Heather Hartley attended McMaster University where she completed her undergraduate degree in nursing and began working as a Perioperative Nurse at the Hamilton General Hospital. While working with the trauma team she was exposed to a variety of acute palliative scenarios and pioneered a practice resource to guide the interdisciplinary team when faced with unexpected deaths. Her work with Hamilton Health Sciences lead her to pursue a Masters of Science in Nursing at the University of Ottawa. Within the Nursing Palliative Care Research and Education Unit she will explore themes related to palliative care in critical care environments. Emily is a registered nurse with a clinical background in Neonatology, having worked in the Neonatal Intensive Care Unit (NICU) at The Ottawa Hospital for the past 6 years. Her research interests involve various aspects of care delivery in the NICU, including death and dying and how families and health care professionals cope with loss. For her thesis, she plans to examine nurses’ experience of providing end-of-life care to neonates and families. Elise Skinner is a palliative care nurse at Bruyère Continuing Care in Ottawa, Ontario and a master’s candidate in the School of Nursing at the University of Ottawa. She holds an undergraduate degree in law and human rights (Carleton University) and worked for the Correctional Service of Canada and the Canadian Human Rights Commission. 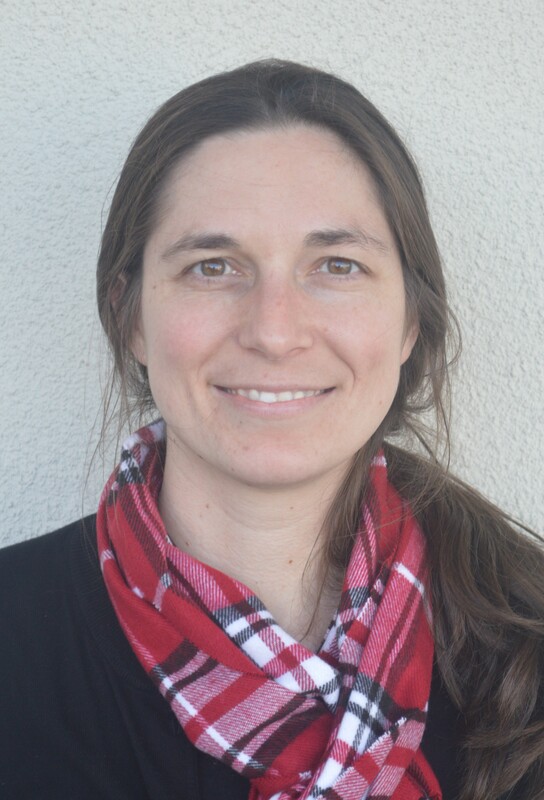 Areas of specific interest to Elise’s research include public health palliative care, human rights and access to palliative care for incarcerated populations. Heather has been a registered nurse for 13 years with The Ottawa Hospital and has been a critical care nurse for the last 7 of those years in the ICU at the Civic Campus of The Ottawa Hospital. Heather received her nursing diploma from Algonquin College, her Bachelor of Science in Nursing from the University of Ottawa. Her master’s thesis focuses on the experiences of ICU nurses who perceive end-of-life care as meaningful and gratifying. 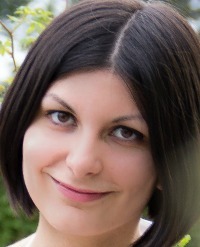 Her research interests include nursing education in palliative/end-of-life care. Heather is an avid world traveler and hopes to one day study these topics from an international perspective. Manuel is a lecturer and doctoral candidate in the department of nursing science at University of Osnabrueck in Germany. His thesis research is an international comparison of family nursing approaches in oncology. He is supervised by senior NPCREU member Thomas Foth.